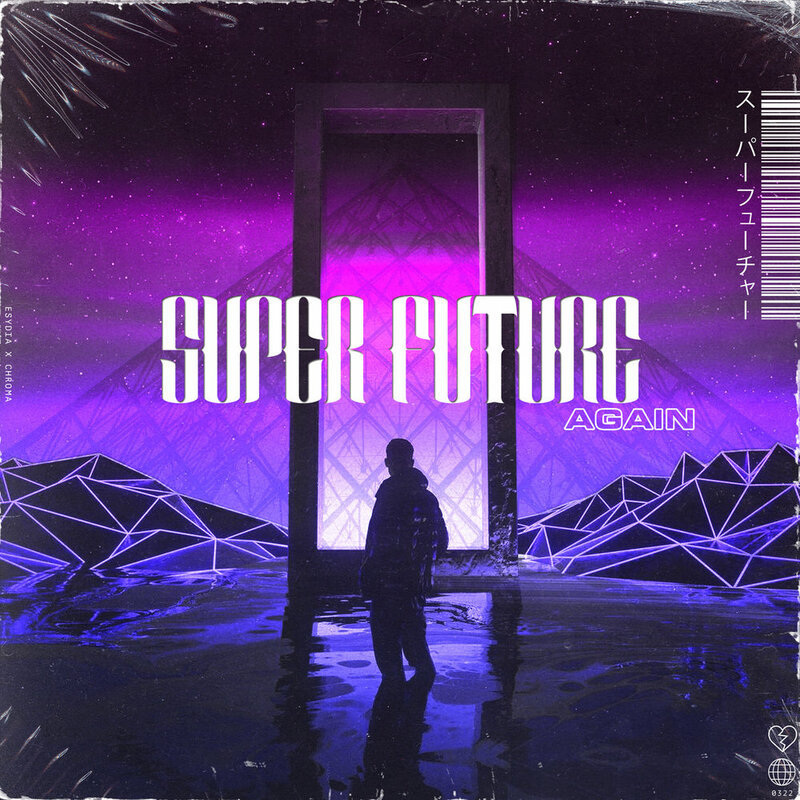 YourEDM giving love to Super Future’s latest bass / pop single “Again” with their huge EDM community. THANK YOU for an awesome 2018 on spotify! Super Future's "Endless Love" (ft. Kinnie Lane) Catches the Attention of Run The Trap, Earmilk, Gems & Secrets, Beta BPM and More! YourEDM.com continues to support forthcoming Ep, "prisms"
Youredm.com is blown away by Super Future's ability to experiment with guitar solo work on top of his unique style of future, trap & bass! 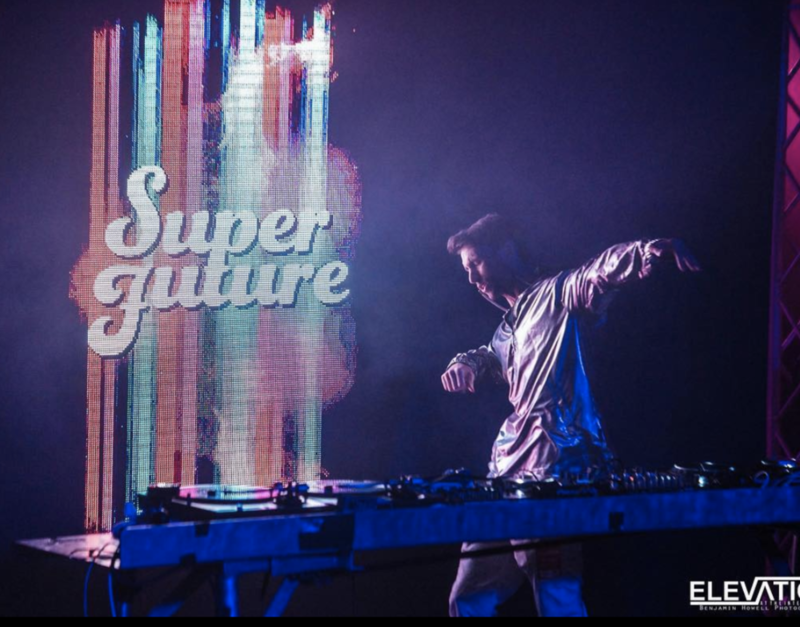 YourEDM.com Premieres SUper Future's bass-heavy "Make It"
EDm SAuce Reviews SUper Future's "horizon"
MOAB features Super Future in an exclusive interview, touching on his new EP coming in 2017 and what he will be playing at his show with Herobust. A full artist review on Super Future's unique sound, writing process direction and debut EP. Article includes post-interview content. 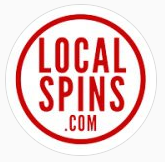 Prominent Michigan music blog covers Super Future's 2017 project, Samsara Family Collective and its launch.